To put Best Buddies out of business. 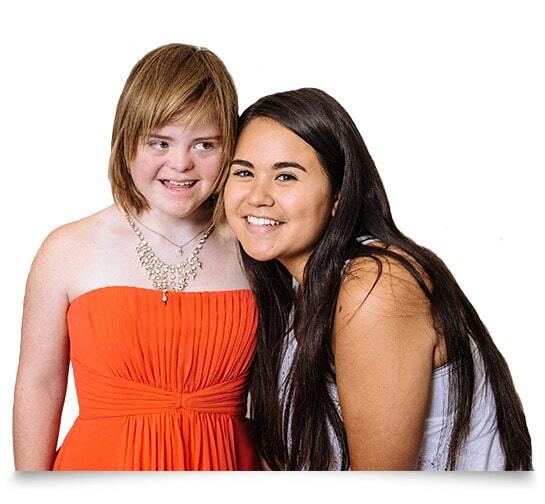 Best Buddies envisions a world where people with IDD are so successfully integrated into schools, workplaces and communities that its current efforts and services will be unnecessary. Until that vision becomes a reality, the organization will continue to educate middle school, high school and college students, community members, corporations and employers about the emotional, functional, and natural needs and abilities of people with IDD. Best Buddies created the 2020 Initiative in 2011, with the goal of opening offices in all 50 states by the end of 2020. The initiative also includes plans to train 4,000 Buddy Ambassadors, develop 1,000 jobs for people with IDD around the world, and increase the number of school-based chapters to 2,500. As a result of these ambitious expansion efforts, Best Buddies hopes to become a household name by the end of 2020.